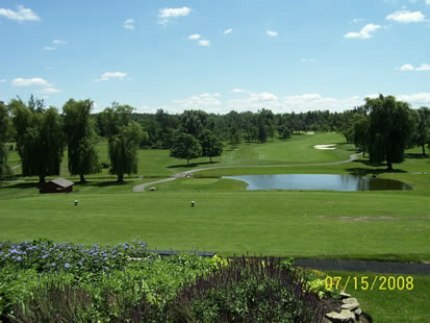 Buffalo Tournament Club is an 18-hole public golf course located in Lancaster, New York. 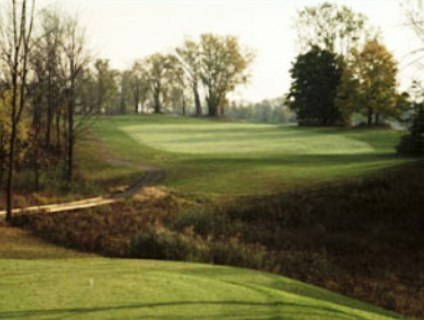 Buffalo Tournament Club opened in 2006. 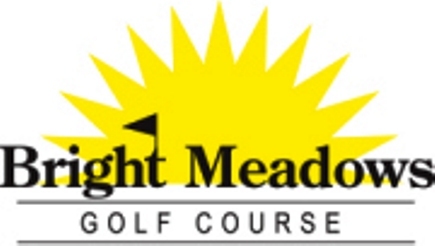 The course was designed by Marlene and Tim Davis. 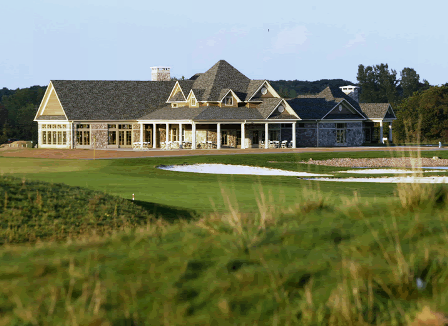 The property on which the golf course was built consisted of a series of several small farmed fields, woodlands, abandoned gravel quarries, many mature trees, and has 55 feet of elevation change. The soils are sandy loam and provide excellent drainage. 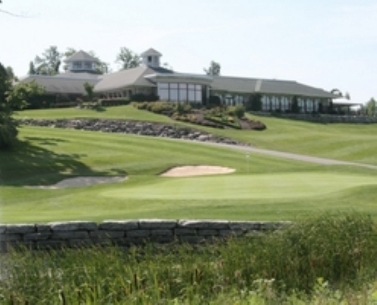 Buffalo Tournament Club plays to 7,404 yards from the back tees and plays to a par-72. 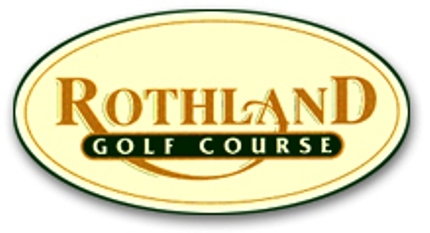 The course offers five sets of tees ranging from 4,743 yards to 7,404 yards. Course is still rough around the edges, but greens were wonderful. 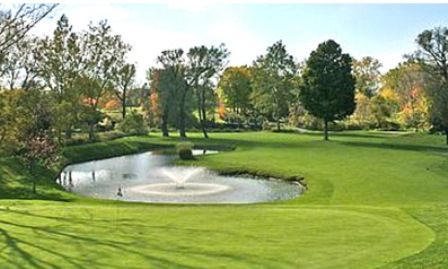 I've played the Buffalo Tournament Club many times. I enjoy the layout along with the challenges it offers. The greens are quite good and always roll fast and true. This course has the biggest greens I have ever seen. Conditions have improved over the years. Need better markings at tees.